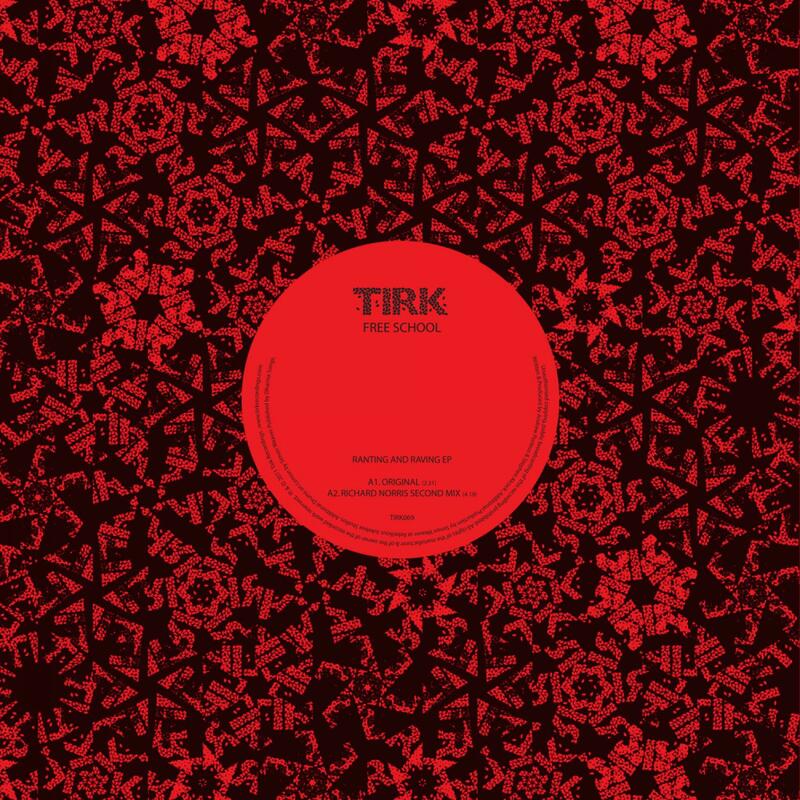 Next up on Tirk we have a brand new act named Free School. Hailing from Birmingham, shoegaze duo Andy and Steve bring the sunny Balearic sounds of summer and the icy ‘kosmiche’ sounds of winter all in one sweeping hit. Free School are maximalist and minimalist all at once. The band like to compare themselves to Caribou, Orbital, Hot Chip, Fourtet, and Pet Shop Boys; all pretty good touchstones in our eyes, however it was the sheer gloriousness of their music that had us hooked. Their debut EP features the uplifting and euphoric “Ranting and Raving” and the 9 minute sound-movie “Lemon”. Remixes come from Richard Norris and his Time and Space machine project (we are going to have to put this guy on the payroll soon) and ice-cool Russian Sportloto. Free School also appear live (in sheep masks no less) so watch out for them at a venue near you. Their debut album is in the pipeline and already sounding great.